‘Tis the season for year-end monsoon rains. Indeed, Singapore has witnessed (and probably been caught in) some spectacular storms lately. 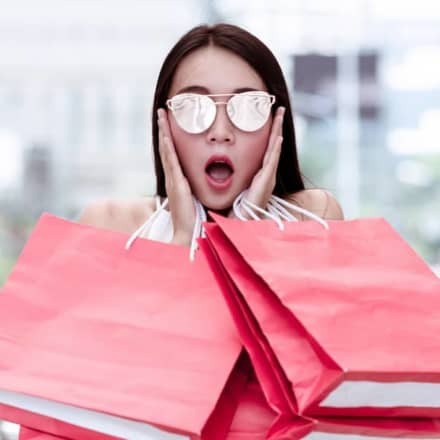 Most of us have a small umbrella stowed away in our backpacks or handbags, and those who just don’t like carrying one will make up any number of excuses not to. But useful as they are, we also know that umbrellas, pocket-sized or golf-sized, can never fully shield its user from rain. Puddles, passing vehicles, or flooded pavements seem to have a million ways of throwing mud, sludge, or worse onto our pants, skirts, and shoes. 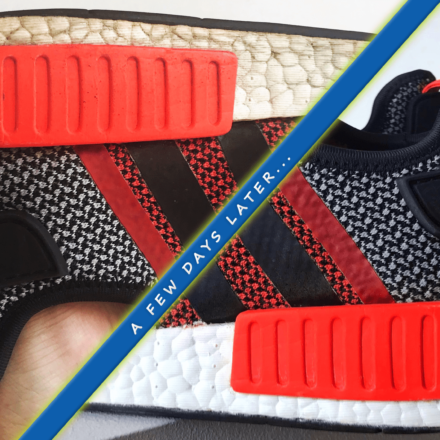 If that’s creating stubborn stains on your favourite clothes, or destroying your precious sneakers, here’s your solution. Literally. Water repellent solutions form an invisible, flexible layer of film over the surface it has been sprayed on to prevent water from being absorbed. They are also usually designed to let water roll off the surface as quickly as possible. 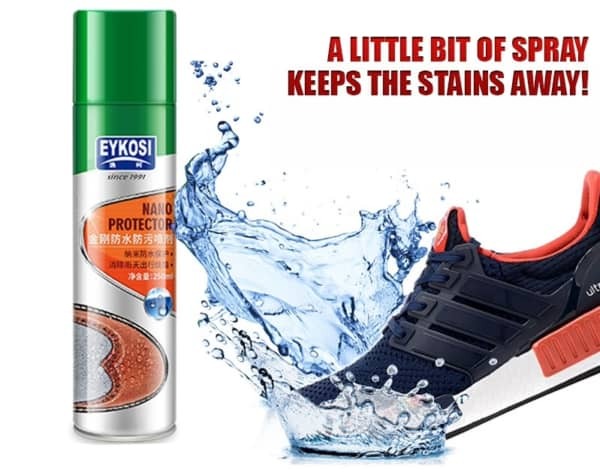 The Eykosi Nano Protector is constantly one of Qoo10’s bestselling products, advertised to protect shoes, apparel, and more, from water and oil. One 250ml can can approximately cover 8 pairs of shoes, 7 bags, or 2 umbrellas. We think you can easily apply this on your outer coats or jackets, caps or hats, or even outdoor protective canvasses for that extra kiasu layer of protection. By the way, why you would feel the need to waterproof your umbrella, we can’t quite figure out. But hey, all about that extra protection right? 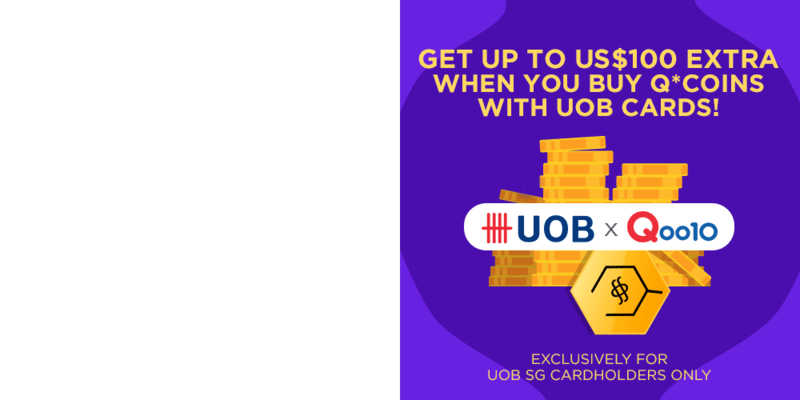 If you prefer to have better peace of mind whilst protecting expensive sneakers and designer shoes, you may wish to go for these repellents above, specifically designed for use on shoes. 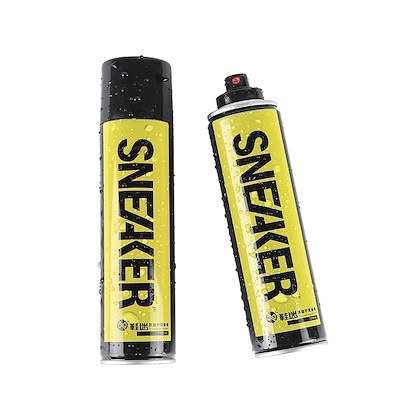 One common point of advertisement for these sprays are that the protective film layers will not cause yellowing on white-colored portions of the shoe. Some even boast that they prevent or at least slow down natural yellowing. One should note that these sprays commonly take longer to dry (up to 24 hours per coating, as opposed to a maximum of 1 hour with the Eykosi), and are rated to last for a shorter period of time (4-8 weeks, as opposed to 3-6 months with the Eykosi). Get these products today, and show your latest sneakers off without having to pray for sunny days or dance like an idiot avoiding road puddles. PS: if you do spill some serious stains on your repellent-coated sneakers, don’t freak out. As with clothes and stains, try to get as much of the substance out of the shoes as quickly as possible. It is normal not to be able to wipe everything off. Once you get home, immediately use shoe cleaning solution and a soft brush to clean the shoe gently. You should be able to remove almost all of the stains, as the repellent layer will come off with the soap, and take the stains along with it. 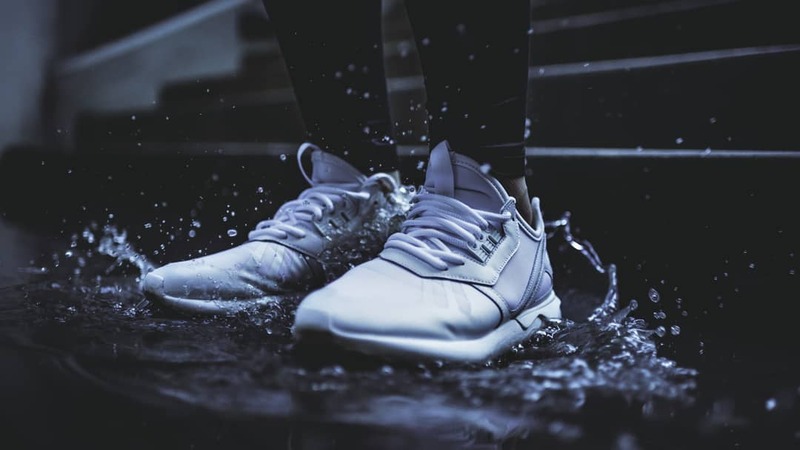 After rinsing your shoes, make sure that it is completely dry before re-applying your water repellent spray.